The secret islands of Tokyo. Just 2 hours from the city! Living life in the fast lane, there are times every now and then, when you wish to escape from it all. Sometimes, all you want is to relax at the beach and blend in with nature. Oshima island, just 1 hour and 45 minutes from Tokyo, is just such a place. Oshima island, one of Tokyo’s many outlying islands, is rapidly gaining in popularity. Here, the author of this post who travels there at least once a month, would like to share with you her top picks for Oshima island. 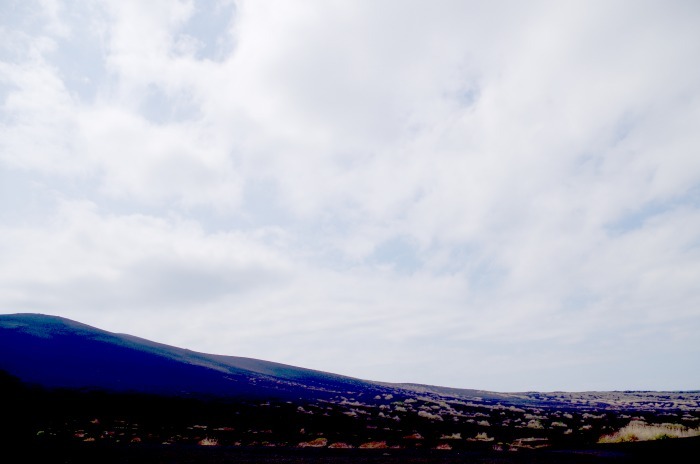 Ura-sabaku is purported to be Japan’s one and only desert. You heard that right. Tottori prefecture’s famous Tottori Sakyu, is not a desert at all as many mistakenly believe, but mere sand dunes. That said, Ura-sabaku is no typical desert. In fact, in terms of appearance alone, it is arguable that Tottori Sakyu looks more like the typical desert you normally would have in mind. So what’s so great about the place? The secret is its landscape that is evocative of the moon’s surface. It’s enough to make you forget that you are on Earth, let alone Japan! 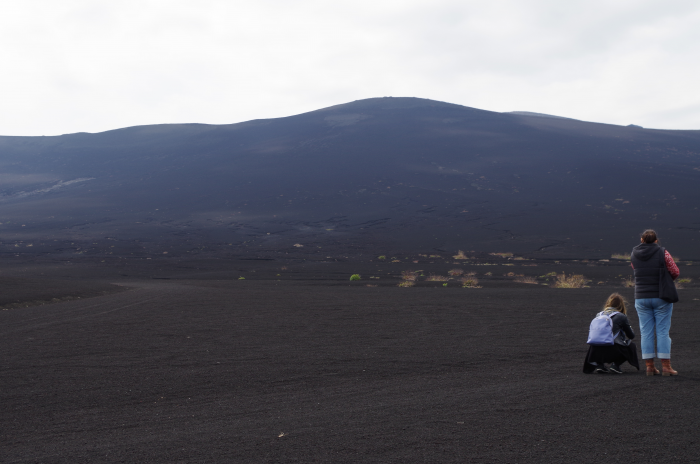 The vast hills made of charcoal sand would have you believe you are in outer space, expecting to float due to zero gravity. Visitors always return saying the same – it’s so much better in real life than in photos! The place is so grand that no photo does it justice. A popular destination for shoots, music videos for Japanese bands like BUMP OF CHICKEN and Nogizaka 46, as well as TV dramas like The Drifting Classroom were all filmed here. While I mentioned this place as a must-see for first timers to Oshima island, in truth it’s a place that I feel deeply moved by no matter how many times I go. In case I haven’t made my point clear. You absolutely, definitely must visit Ura-sabaku! Tsubaki-hana garden is a garden known for the camellia flowers which the owner planted and grew on his own over the last 30 years. 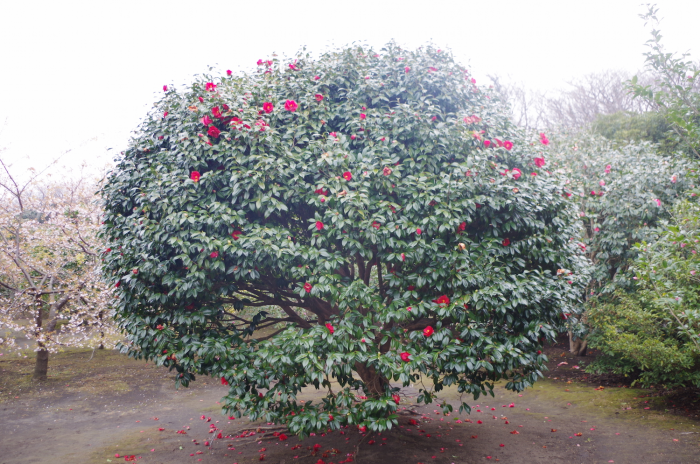 While Oshima island is famous across the island for its camellia flowers, it is astonishing to believe that here, the camellias growing on a plot of land so large was planted by a single person. The blooming season for tsubaki flowers is winter, and the best time to see it is March. While the camellia flowers are definitely worth seeing, my recommendation for this list is the grassy park tucked away in the premise. Chairs for relaxing on the vast, grassy hill, a view of the ocean from high ground, and on a clear day you might even see Mt. Fuji in the distance. It’s so relaxing you might question whether this should be allowed at all. The scenery is just magnificent. 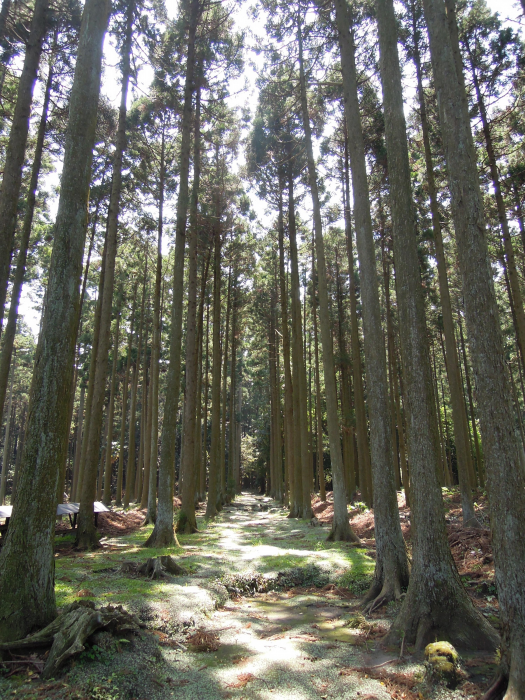 The park alone is 3,000 “tsubo” (just short of 1 hectare). There are hammocks nearby making it a great spot for chilling. It’s hard to find a place more blissful than this. 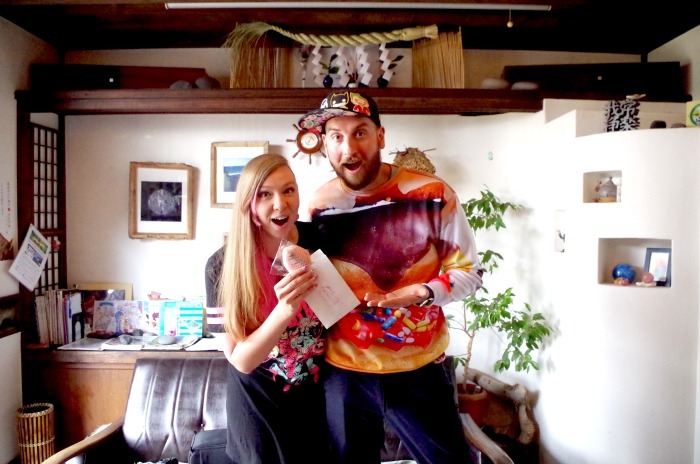 Simon and Martina, a pair of Youtubers with more than a million followers online went to the Usagi-no-mori, or Rabbit Forest, also located within the premise of Tsubaki-hana Garden when they visited Oshima island. I myself have been there too and I have to say, the number of rabbits here is truly insane. 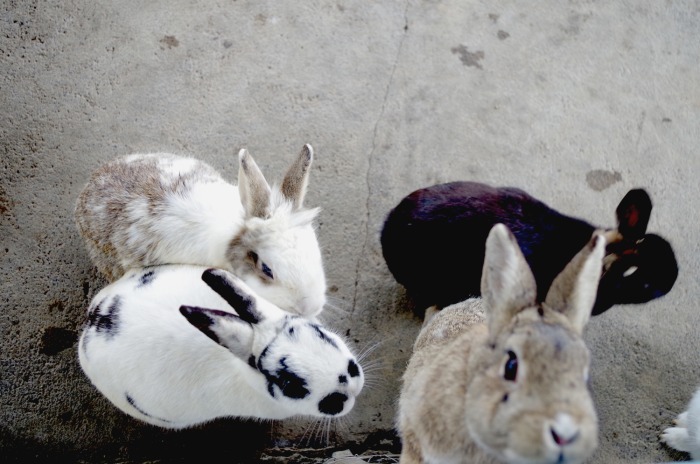 For just 100 yen you can buy feed for the rabbits, and as you begin to feed them they all pop their heads out of the fences wanting a share of the food. Growing up, my dream was to someday own a pet rabbit and dolphin, and in kindergarten, I was a proud member of a class titled rabbit class. So as a big fan of rabbits, this place was like heaven for me. By the way, Simon and Martina’s video of their trip to Oshima island is a joy to watch. They have an interesting perspective on how to enjoy the island. It’s worth a watch if you plan on going! When you first catch sight of this stratigraphic cross section, also known as baumkuchen for its resemblance to the famous German cake, you can’t help but cry out ‘woaaaah’. There are very few in the world that are open to the public as a tourist attraction, and every time I take a friend to the island with me they always exclaim in awe. 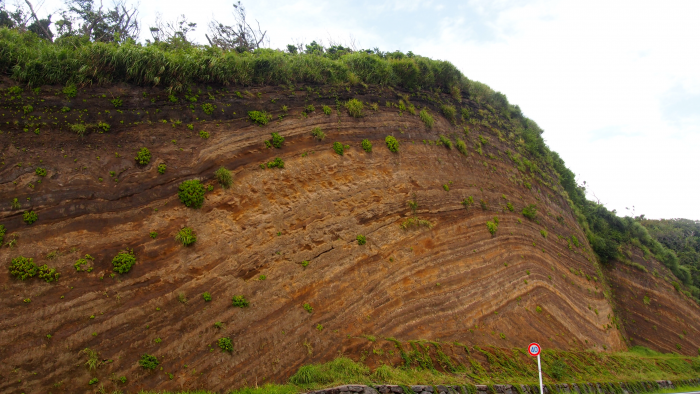 The layers of soil hints at the mysteries of nature. It’s located just above the circular road connecting Motomachi Port and Habu-minato Port. As you drive, where you just begin to see the cross section is the best area to stop by for a view. I recommend driving along it to really get a sense for the intensity of the place. Every time I visit the island, I more or less always end up here. This is the epitome of luxury for onsen hot springs. The horizon is visible from this onsen, and the best time of day is during sunset. 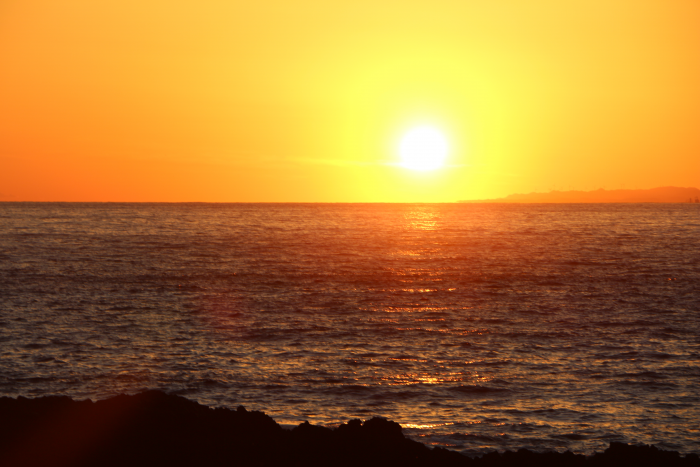 The sun setting into the ocean is such a beautiful sight to see… that may sound cliché, but it’s the truth. It is what it is. As it’s a mixed bath, everyone is required to wear a swimsuit (there are a lot of tourists and local women so women need not be afraid to go). While it is possible to rent a swimsuit at the onsen, I always bring my own. I sometimes forget to bring an extra plastic bag to put my swimsuit in once it gets wet, and when I do the staff kindly gives me with one. 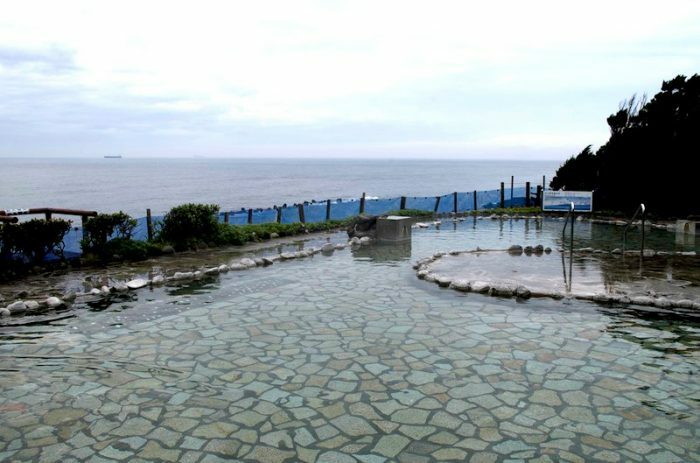 While there are many onsens in Oshima island, I highly recommend first time visitors to come to this onsen. This onsen alone is worth the trip. Are You Looking for Somewhere to Stay at? A popular spot to go stargazing is the summit of Mt. Mihara. 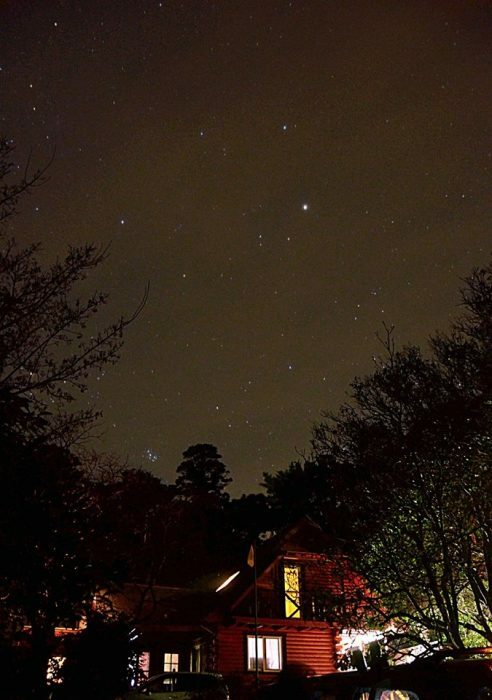 I’ve never tried it myself, but I hear staying overnight at the summit and gazing up at the stars while snuggling in a sleeping bag is a wonderful experience. If you’re afraid of going up the mountain at night, I recommend joining a tour → Orange Fish. The roots of the trees creep up the sides of the road, and the trees grow tall as though reaching up to the sky. It leaves you in awe at what nature is capable of. There’s nothing in particular that is of interest at the top of these stairs. 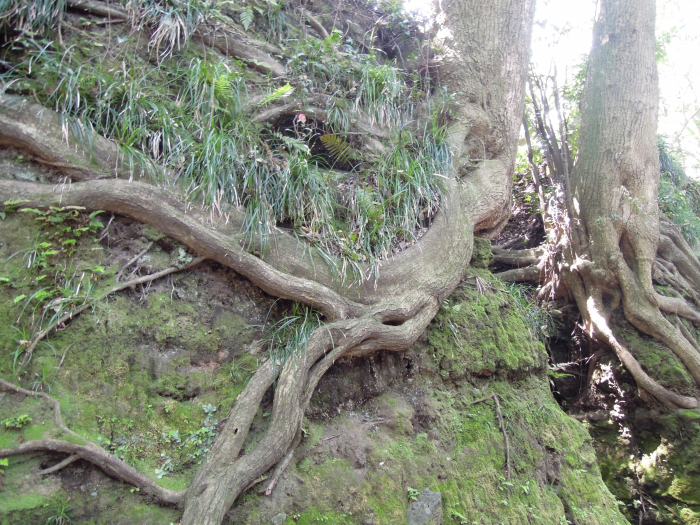 But the nature here tells a story of Oshima island’s history, how it has stood tall and strong all these years. Come here to feel the vitality of Mother Earth. 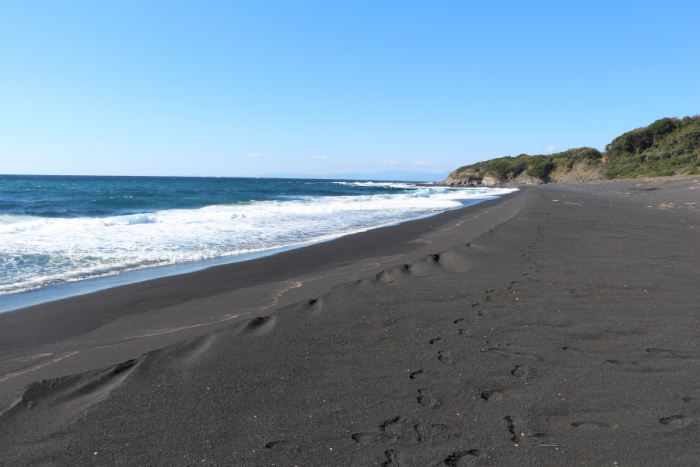 Oshima island’s longest beach front. Famous for being a nesting beach for sea turtles, it’s a 15 minute drive from Motomachi port, making it one of the farther of tourist attractions. As the waves are quite high, the beach is usually quite empty. As a result it’s a great relaxing place for anyone trying to escape the hustle and bustle of city life. There’s a good chance you will have the whole place to yourself (I’m sorry if there are other people when you go). Hachikama Shrine. I always find this place to be striking. What about it is so striking? The answer to that, are the trees. Rows and rows of trees that grow tall and straight towards the sky, without any uncertainty, without any doubt. 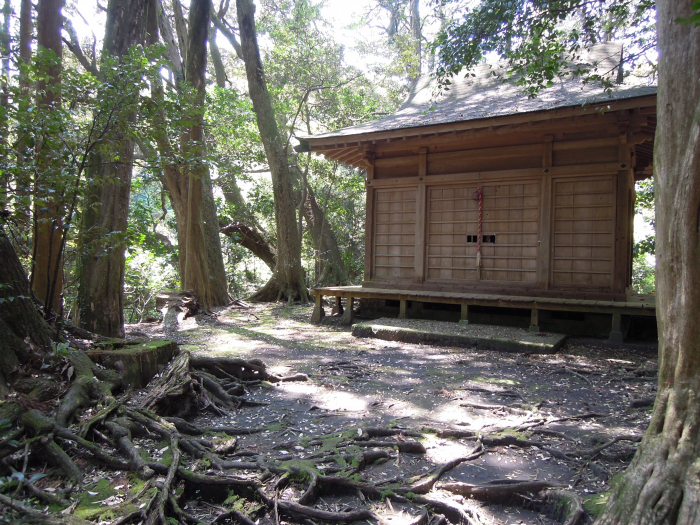 The shrine itself is circled by the woods, as though it is protected by the many trees. To describe it in one word, it is ‘striking’. 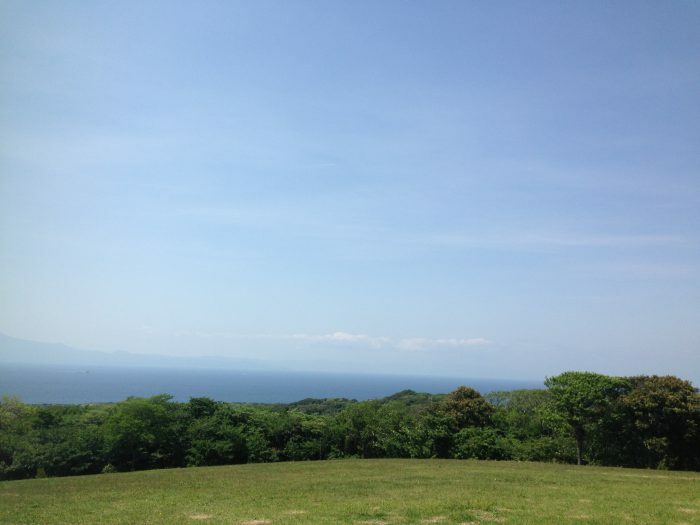 After making many trips to Oshima island, I was confident that I was ready to call myself an Oshima island expert. 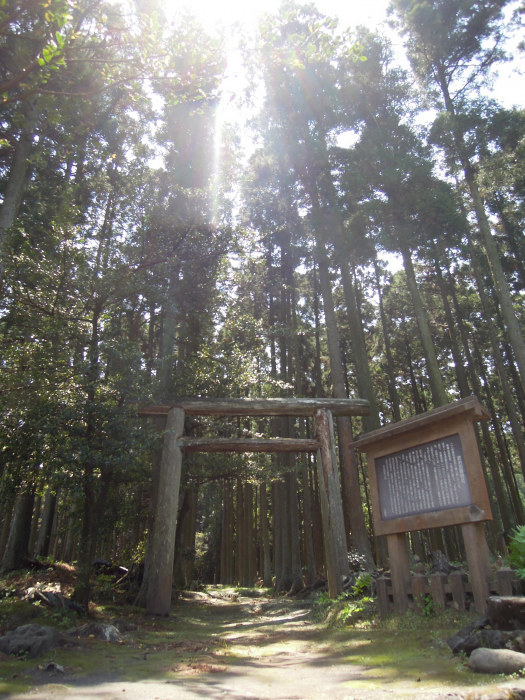 That was when I visited Hachikama shrine for the first time and my self professed expertise was shattered. Oshima island has so much depth. The shrine was a place that made me realize I still had a long way to go before being able to call myself an expert in Oshima island. Previous PostPrevious Treasure Hunting On An Island In Tokyo!? 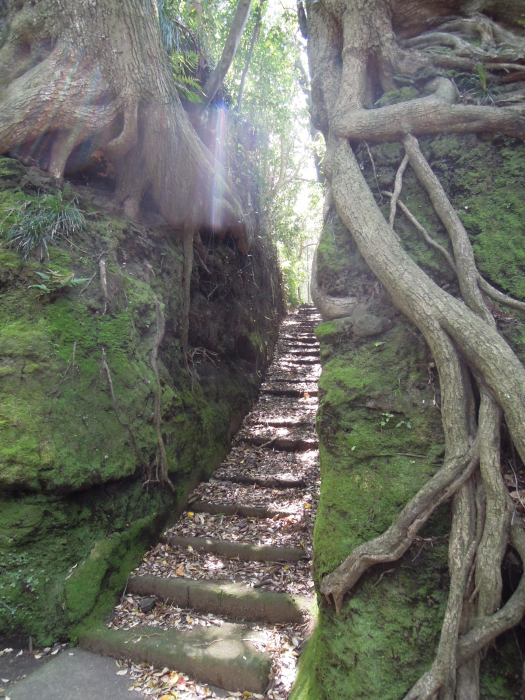 A Look Into Rogaining On Oshima Island.